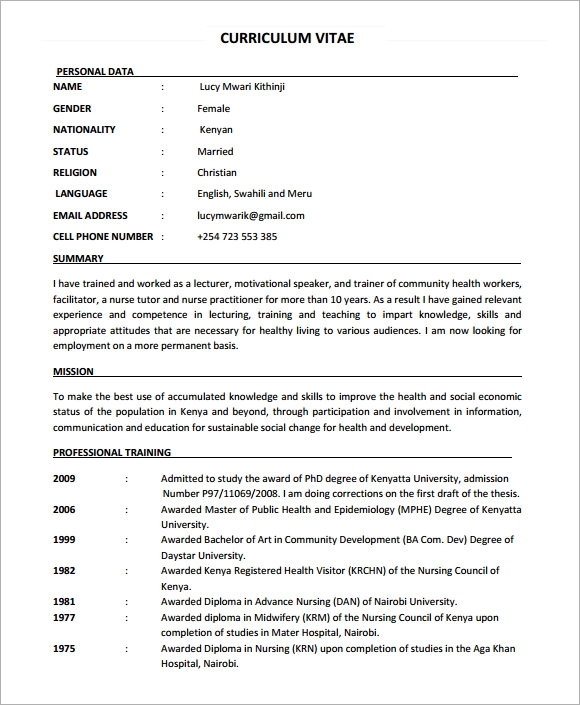 For a new graduate and registered nurse, looking for a job in a hospital or clinic requires them a nursing curriculum vitae that show their academic achievements and trainings undertaken after finishing nursing so the employers will know if the applicant is suitable for the vacant position or not. 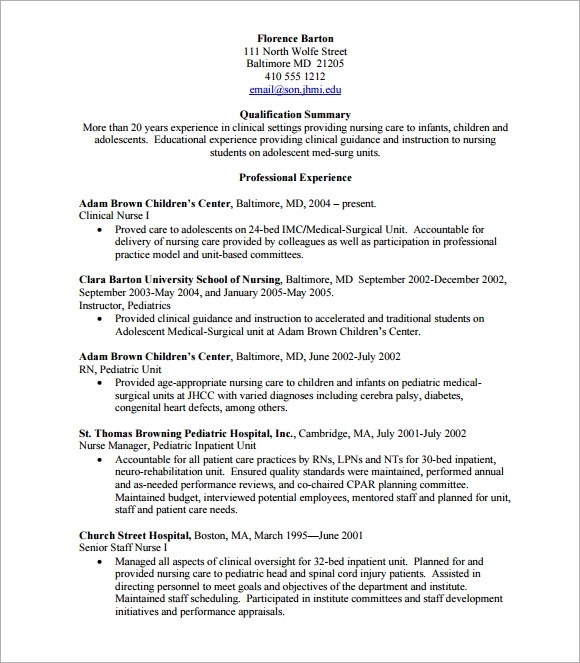 The outline tool that nurses can utilize whenever they are looking for a hospital or clinic that needs their service. 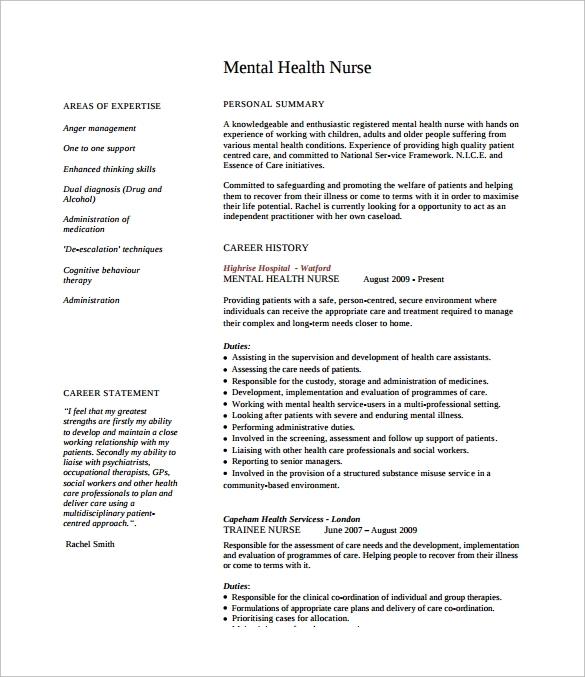 There are free sample Professional CV Templates online where you can download it and print the document you need to for applying as a full time staff nurse. 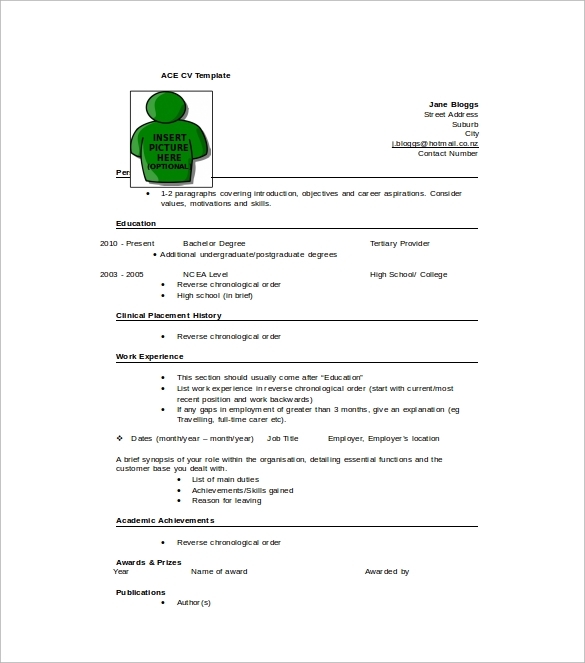 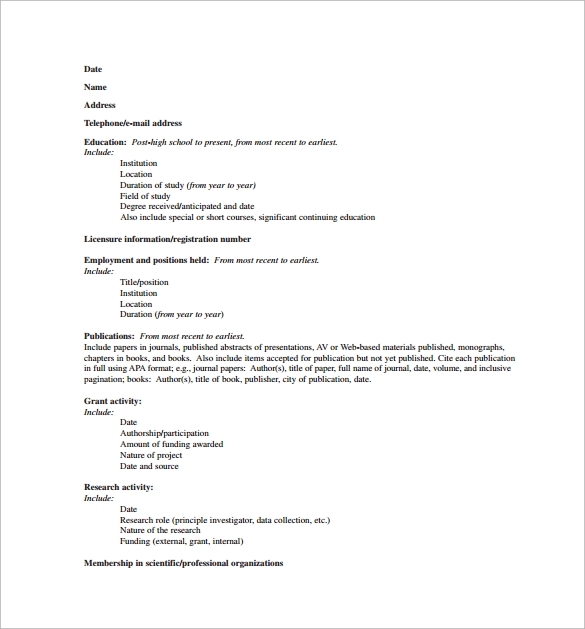 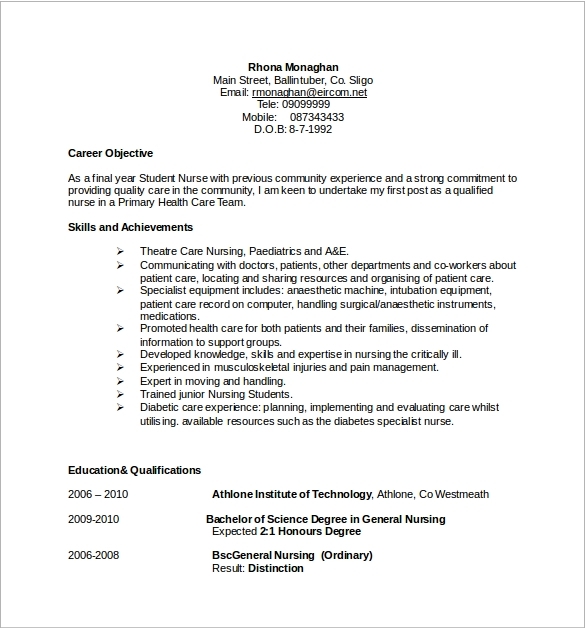 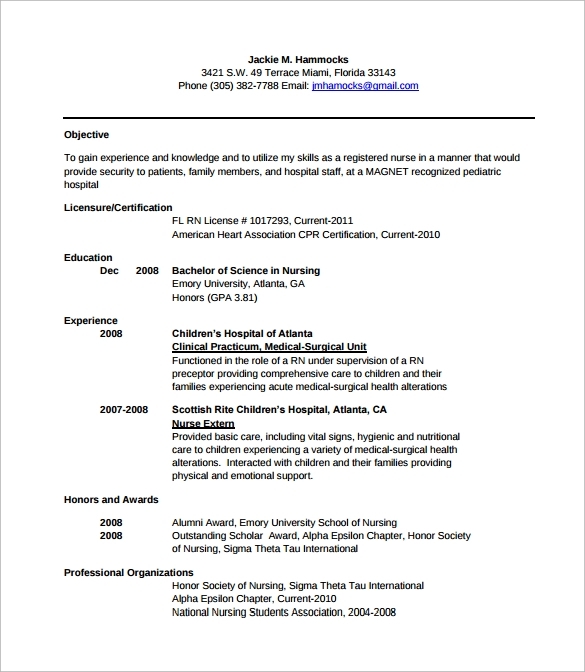 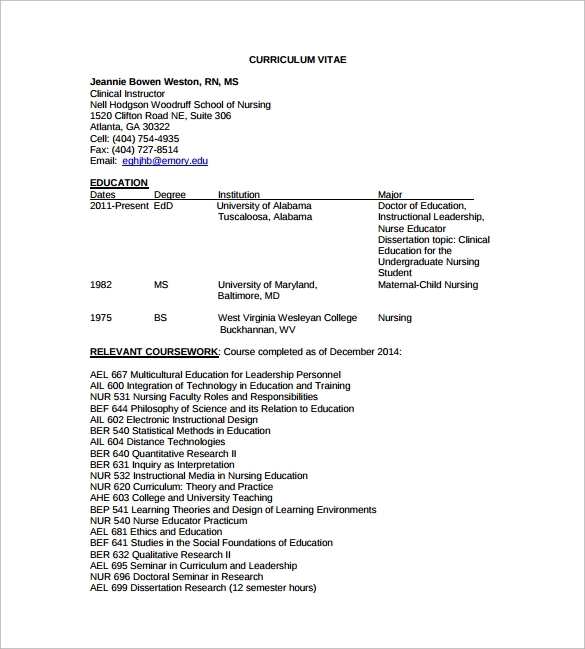 Nursing curriculum vitae template is for nurses to rely when they want to write down all their trainings and exceptional skills when taking care of patients that employers look most.